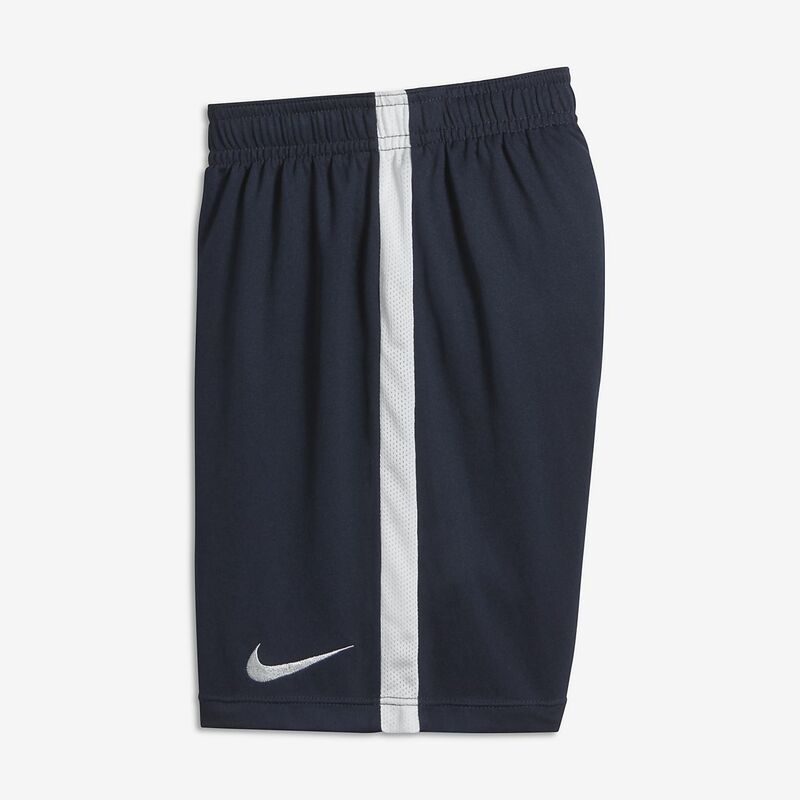 The Nike Dri-FIT Academy Older Kids' Football Shorts fall just above the knee and are made from sweat-wicking fabric for natural range of motion and lasting comfort on the pitch. The Nike Dri-FIT Academy Older Kids&apos; Football Shorts fall just above the knee and are made from sweat-wicking fabric for natural range of motion and lasting comfort on the pitch. The length of the shorts are short. These shirts are great for the heat. These shorts are made of very breathable, light materials that are very durable. These shorts are great for running and soccer.